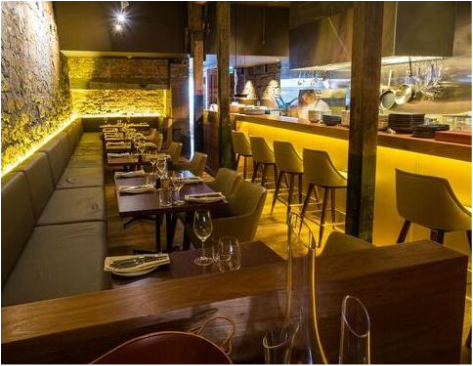 Tucked away in an old sandstone warehouse on Hobart’s iconic waterfront, Peacock and Jones is a hidden gem that celebrates the beauty of Tasmanian food. If you’re passionate about local produce, give Peacock and Jones a visit; from your prime position in the open kitchen you’ll see your food as it’s sliced, smell it as it’s seasoned and hear it as it sizzles. The menu is constantly changing as dishes are driven by what Tasmania grows.